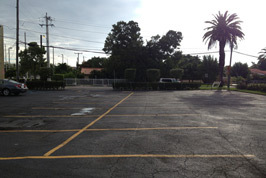 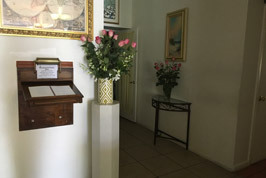 Upon entering the Funeraria Hialeah Memorial Facilities, visitors will note the two Visitation Rooms that are able to accommodate any number of people. 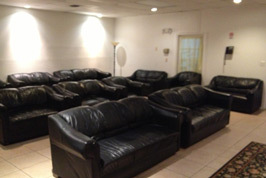 One is just the perfect size for a small gathering of close family and friends. 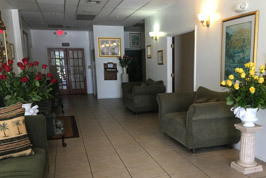 The other visitation room is very large and can accommodate any group size. 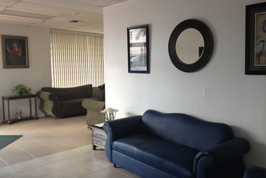 The conference room is available for the individuals and family meetings for the making of arrangements. 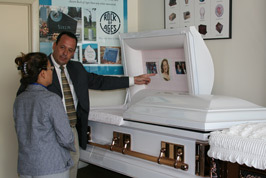 There you will receive the dedicate professional service that you would expect from Funeraria Hialeah Memorial staff.